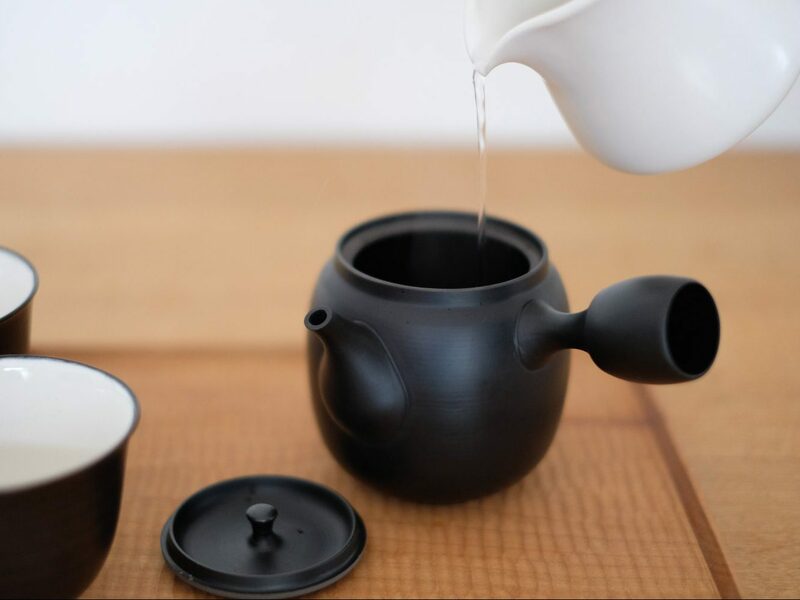 The SUSUMU Tea Sever is designed to put the hot boiling water for making tea and cool it down to bring it to a proper temperature for serving tea. 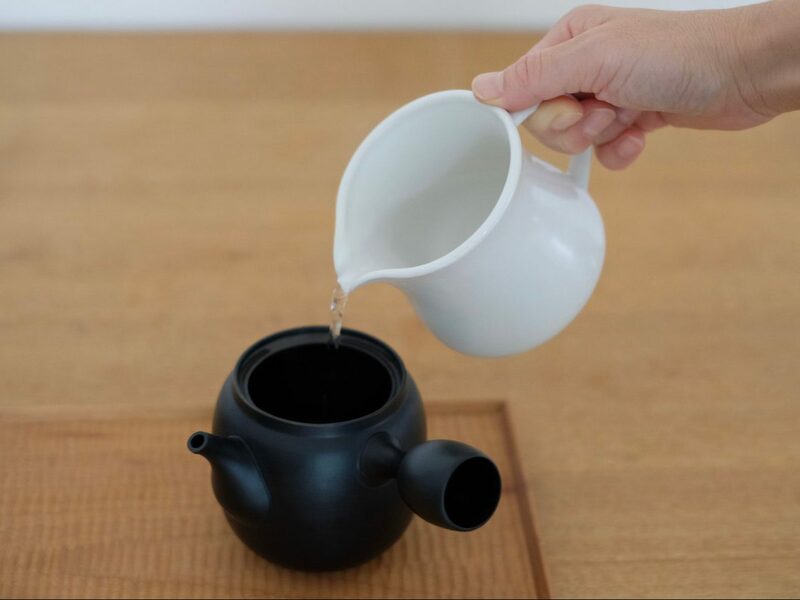 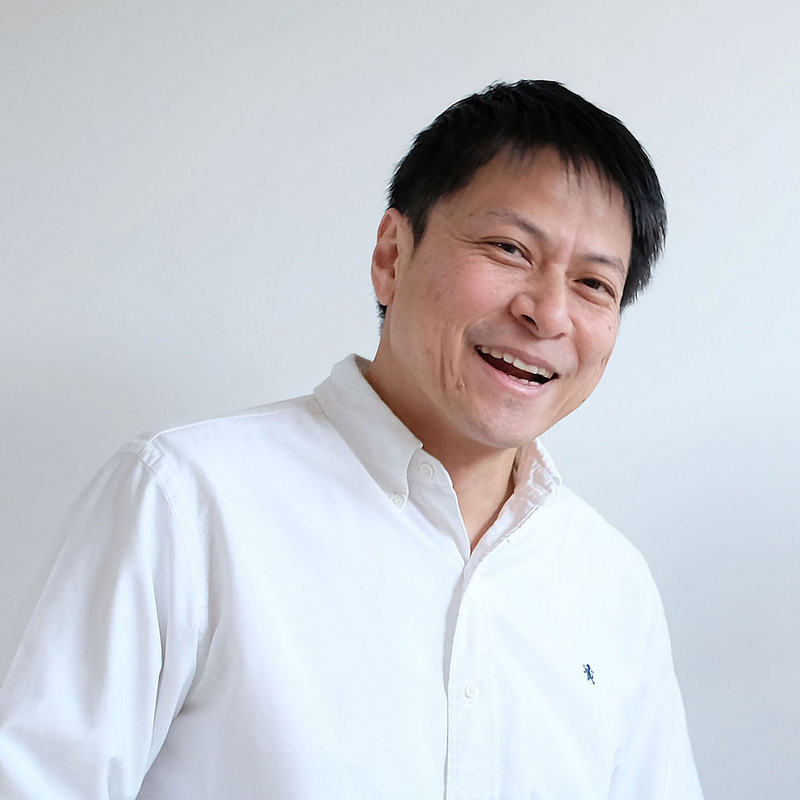 After making the green tea in the SUSUMU Tea Pot, in order to maintain a uniform concentration of the tea, the green tea can be transferred to the server. 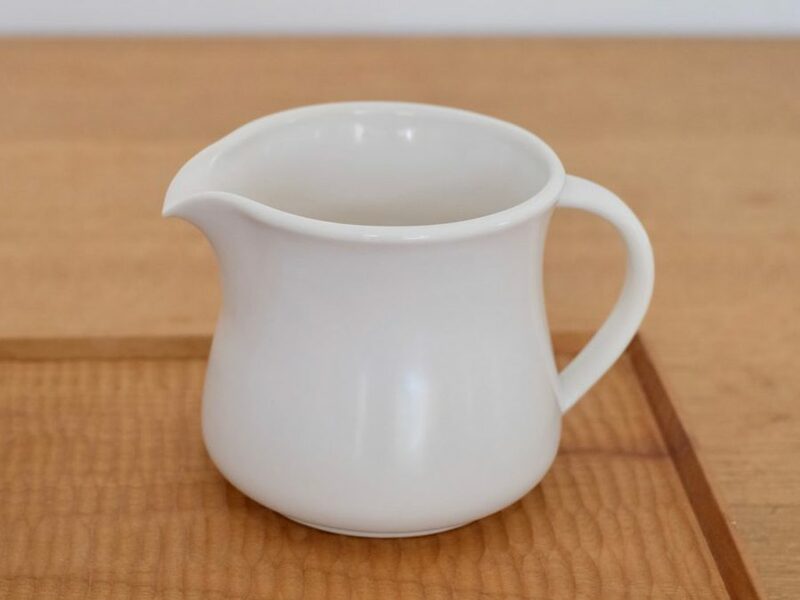 Then the server can be used as a pitcher to elegantly serve tea into many tea cups.